The longevity of your Nissan is important to us. 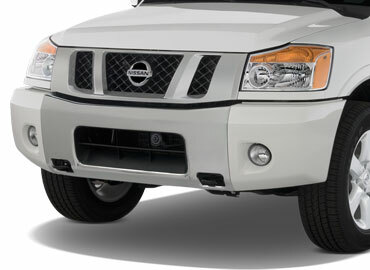 We make it our daily mission to keep ourselves up to date with Nissan best practices and superior Nissan repair work. There is no better place than B&C Auto Center to take your vehicle when it runs into problems, small or big. If you live in or around Willow Glen Area of San Jose, the first instant you notice something off about your vehicle, call and schedule an appointment. We’re confident that we can provide you with the Nissan repair you need. Each vehicle we take into our shop receives our undivided attention. We provide a repair that will last for miles upon miles. At B&C Auto Center, none of our repairs are “quick fixes.” Every repair we make is made to last. We believe in the longevity of your Nissan and make it our goal to ensure it. Any number of problems can arise in Nissans. Even if you don’t know what is causing the inconsistency or major problem, bring it in. We’re adept at locating problems and providing cost-effective solutions. Don’t assume that your problem will cost thousands and thousands of dollars. We are dedicated to offering affordable Nissan repairs to our customers.